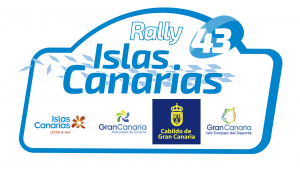 Celebrating 70 years in 2013, the spectacular gravel event is not only a familiar fixture on the ERC schedule it is also one of the oldest rallies in the world. This year’s anniversary edition, the final loose-surface round of the season, is set to be a big hit with fans with four stages shown live on Eurosport and national hero, the Formula One race winner Robert Kubica, among a host of star names set to take part. 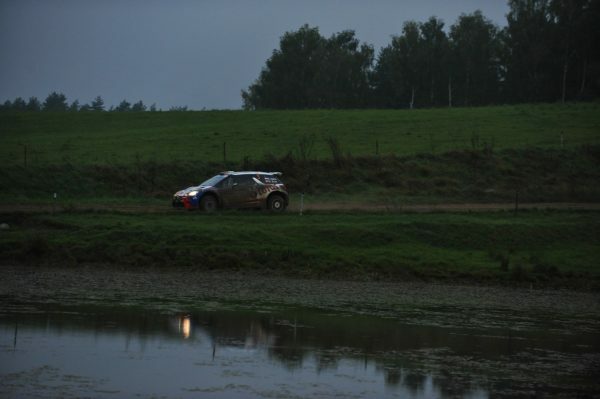 Running through Poland’s stunning Masurian lake district, the event headquarters, service park and superspecial are housed in one part of host town Mikołajki.